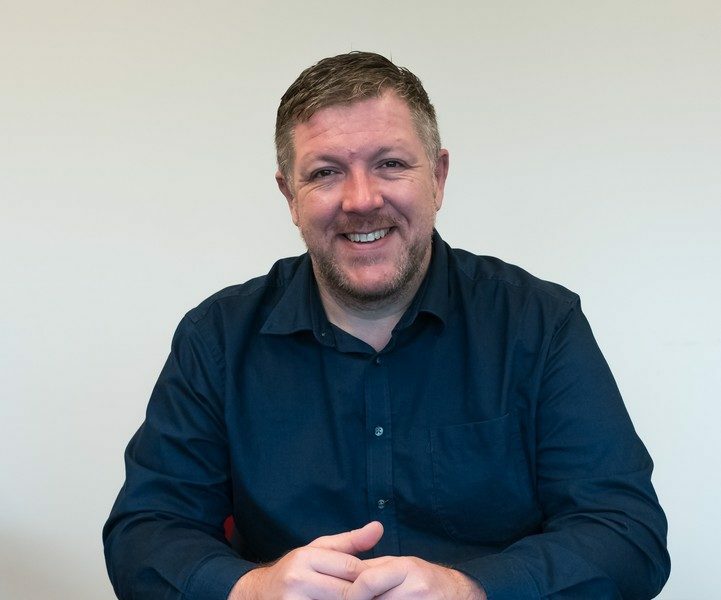 Meet John McKellar, project manager of Princes’ Trust International, whose contribution to the successful implementation of “Get Into” programme in Greece has been instrumental. I’ve been working in international development since 2010, particularly in Romania and Moldova. I graduated from London’s Institute of Fundraising in 2012 and worked for several UK NGO’s in Eastern Europe, responsible for creating fundraising strategies and sourcing finances in-country. In 2014, I was awarded with the British Empire Medal by Her Majesty The Queen in her Birthday Honours List. I couldn’t imagine working outside the charity sector as my passion is to help others reach their potential. This is the reason why I applied for the position with Prince’s Trust International to work in Greece. My heart lies in the Balkans and Eastern Europe and I’m really thrilled to be in Athens working to promote different opportunities for the young unemployed in Greece. Why did you choose to come to Greece as part of your role / job within the PTI? The role in Greece is my first role with PTI. 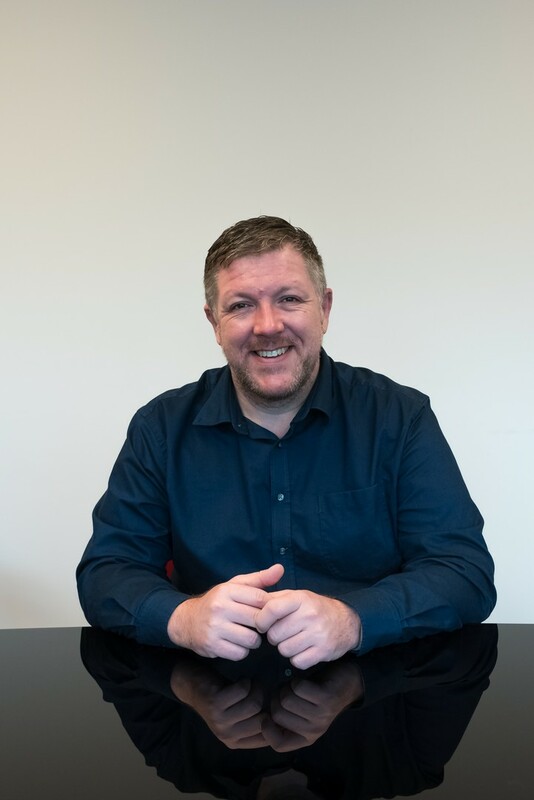 Prior to this, I had taken a short break from international work and moved back to Scotland to undertake a fundraising role with a British charity. I missed the excitement of working abroad almost immediately and after 6 months, I started looking for my next adventure and this was when I saw 5 roles advertised with PTI. I had heard of PTUK but didn’t know what they did so upon further investigation, I decided that this organization was for me. There were roles available in Sydney, Toronto, Mumbai and Athens, however, my passion is for Europe and languages so I thought that Greece would be the biggest challenge for me. Three months later, I was on a train to London to start my training with PTI. How was your experience working with the Bodossaki Foundation? The past 12 months has had its challenges, however I have to say that working with the Bodossaki Foundation has been not only a pleasure, but also has kept me to retain a sense of sanity. From day 1, I was made to feel part of the team and this meant a great deal to me. 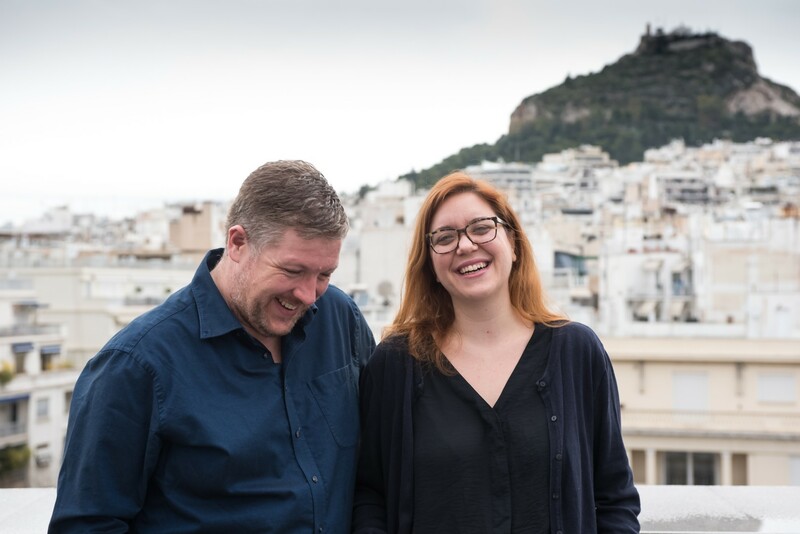 When I first arrived in Athens and met new people, I told them that I would be working with and at the Bodossaki Foundation. Not one person did not know of the organisation and more often than not, their facial expression showed that they thought that this was a serious and well-reputed entity. They were not wrong. Working with Eleni Karakitsiou on the project has also been a real privilege. 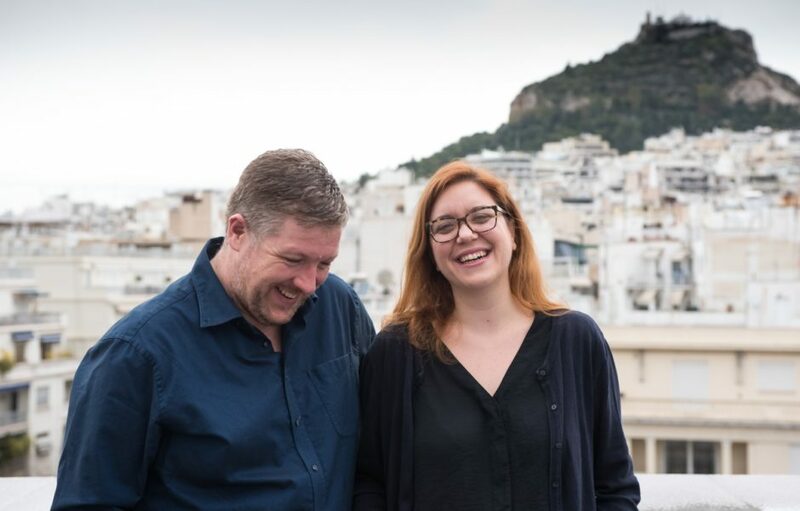 She has been a great partner and really understood the project and has always been committed to the launch of it here in Athens. Like the rest of the Bodossaki family, she is always ready to listen and help whenever I need it. How was your life in Athens? What aspects of it have you enjoyed more? What is it that you would change? Moving to a new place always has its challenges and Athens has been no different. 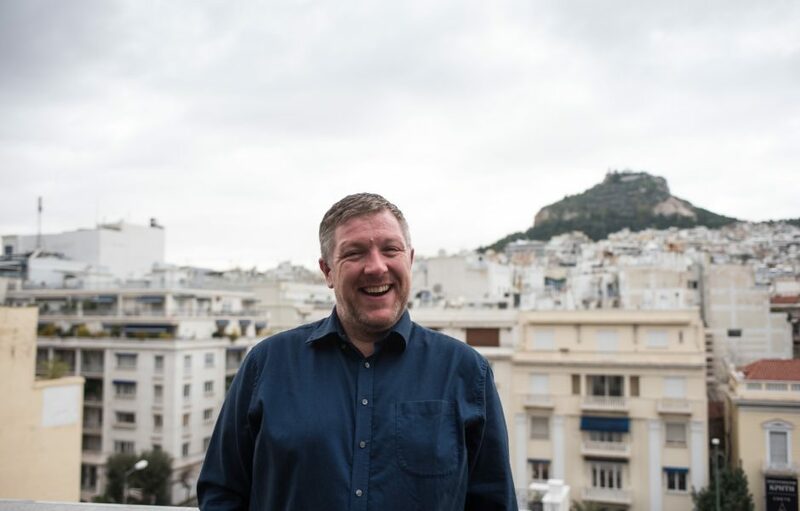 I am from a small city of 40,000 people in Scotland and so moving somewhere like Athens was a real culture shock and it took some months of adaptation to get used to it. Living in Lycabettus was a real pleasure as it’s such a beautiful area to live in but it’s a bit remote if you don’t have a car. Since moving to Gizi at the end of 2018, I feel like I am able to really feel the heart of the city. The cool months of spring and autumn were my favourite times. Being so close to the National Gardens has been a treat and it’s a great place to go to escape work for half an hour. The summer also had its benefits as I’m a big cinema fan and so watching movies under the stars (and the Acropolis) was a highlight for me. But the summer also brought the stifling temperatures, which for a Scot used to cooler summers, was really difficult. My favourite part of the summer was being able to visit many Greek islands and really exploring this beautiful country. I can’t say that I’d change anything about my life here. I’ve learned a lot from my first year in Athens and while there have been many challenges, I hope that I’ve learned from the opportunities they have raised and bettered myself. What was the impact of the Get Into programme in Greece and what are your hopes for the future stages of the programme? It’s always great to see the results of a pilot programme, especially when they are successful. Our target for the 2018 was to see 60 young people start our programmes and for 80% of those who graduated to either get a job with our employer partners or to have a similar positive outcome. Our actual result was 59, but every single young person who finished the programme was offered a job, giving us a 100% positive outcome rate. This can be attributed to the dedication and commitment of the team responsible for the Get Into programme. Looking forward, I see some great opportunities for the programmes of PTI in Greece. I have already undertaken scoping visits to Iraklio and Thessaloniki and we are confident that we can also make an impact on high youth unemployment statistics in these cities. Additionally, we will continue to work in Athens and plan to double the amount of young people with whom we work in 2019. Finally, I want to say thank to the entire Bodossaki Foundation team which has welcomed me in 2018. While I will stay in Athens for another 6 months on another PTI programme, it is with a heavy heart that I will leave Bodossaki behind. You have helped to create so many great memories and laughs and for that I will be eternally grateful. I am very proud to have been a part of the team and I will miss everyone immensely. John and I have been working together for the last 12 months during the implementation of the Get Into programme in Greece. This pilot year of the program was very successful although challenging at times. However, the great collaboration with John has made my work so much easier. John has always been open and honest as well as effective and collaborative. It was a real pleasure, and I am also talking on behalf of my colleagues at the Foundation, to have John in our premises and working closely with him. I wish him all the best and he will be definitely missed.